This free guide is filled with practical tips and information to help you increase stewardship in your church. It's a great way to help take your ministry to the next level. Fill out this form and download your guide today! 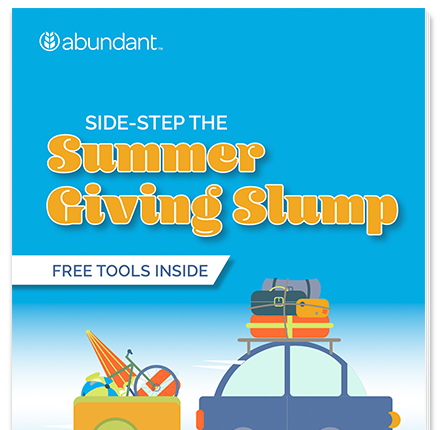 Helping you Grow Giving™ with better tools & best ideas.